It’s just two days until the 888poker $888 Crazy Eights event kicks off in Vegas, one of the highlights of this year’s WSOP schedule. Heading to Vegas? We’re the Official Travel Partner for 888poker at the WSOP & have already booked more than 3,000 hotel nights for 888poker qualifiers and other players. Let us help you sort out a great hotel room – and don’t forget our awesome Dollar Delivery Service! There are four starts flights in all for the Crazy Eights – two on Saturday (July 1) and two on Sunday. Last year’s debut event attracted 6,761 players and was named one of the five best tournaments for first-time players by USA Today. Hung Le took it down – for $888,888 – after beating fellow American Michael Lech heads-up. Lech took $401,888 for second place while PCA champion Dimitar Danchev was third for $297,888. More than 75 players have qualified for the Crazy Eights tournament online on 888poker, winning a $3k package that includes accommodation right in the thick of the action at the Rio All-Suite Hotel & Casino – as well as their buy-in and $1,200 travel expenses. As Official Travel Partner for 888poker at the World Series, MainEventTravel has been instrumental in booking accommodation for all 888poker’s qualifiers. 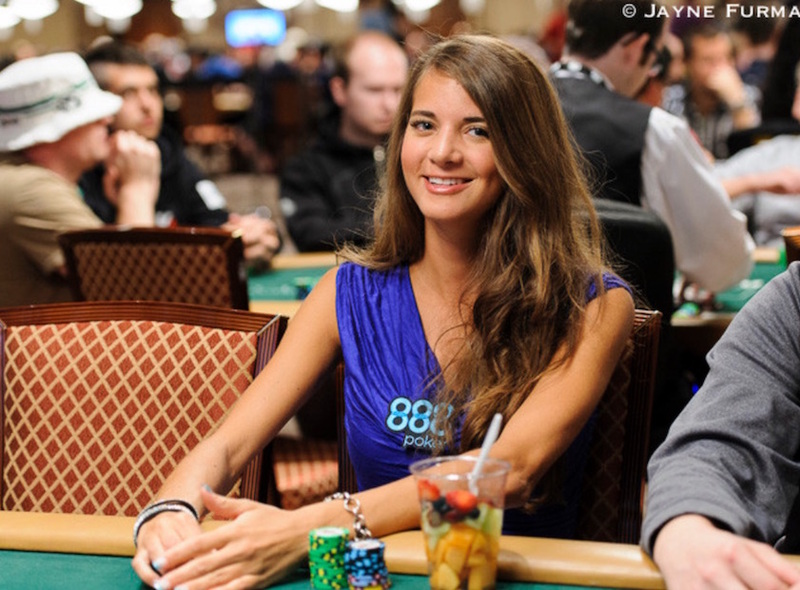 Players get a 5,000 starting stack and play 18, 30-minute levels per start day. If a player busts, they can re-enter any remaining start flight. Survivors from all four flights will be back for Day 2 on Monday, July 3 with the event expected to conclude on Tuesday.